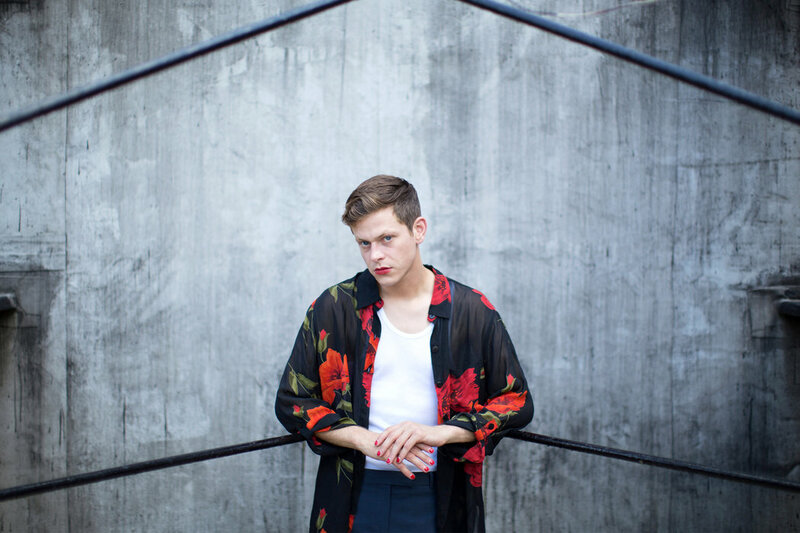 'No Shape', Perfume Genius' fourth album might be his most impressive and ambitious yet. We're very proud to have Mike Hadreas share his inspirations, interests and befriended artists for a curated program at Le Guess Who? 2017. His new album is out today, and you can stream it below.